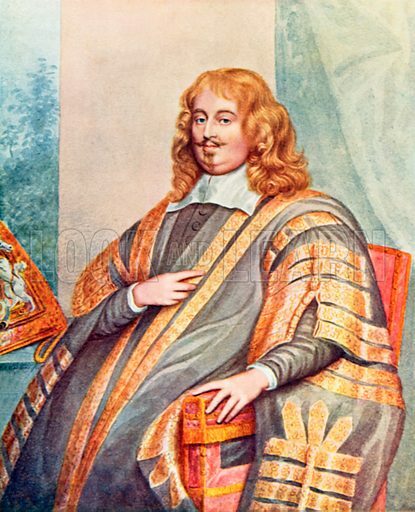 The best pictures of Edward Hyde, Earl of Clarendon are striking images of Charles I’s Chancellor and Charles II’s Lord Chancellor. 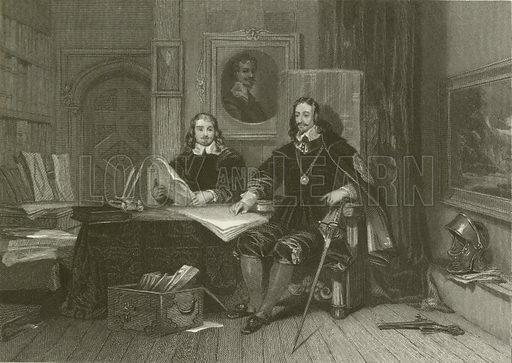 The first picture shows Edward Hyde advising Charles I. The second picture shows a portrait of Hyde as Lord Chancellor after the Restoration. 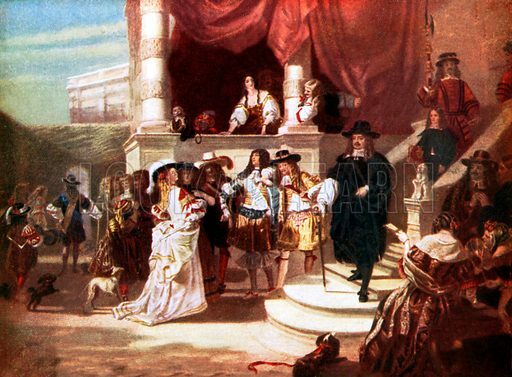 The third picture shows the fall of Clarendon in the great Victorian history painting by Ward.